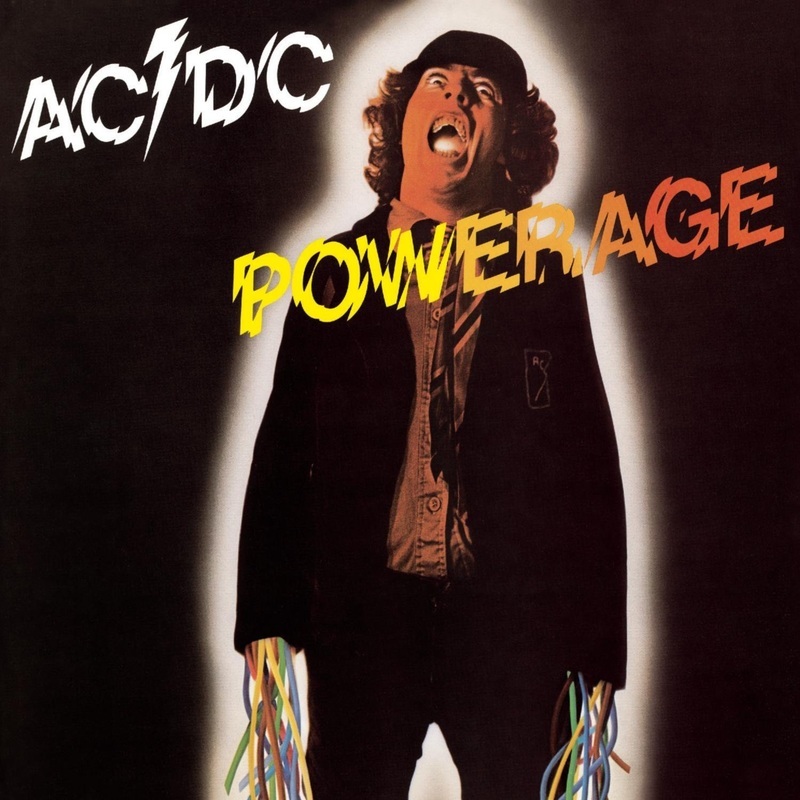 ​An electric guitar lesson on how to play Riff Raff by AC/DC from the Powerage album released in 1978. ​Of all the great AC/DC albums, this is still my favorite. The only other one that comes close for me is Highway To Hell. I always felt that the band were just starting to peak when Bon Scott passed away. ​Absolute killer riff, too bad this song is mostly overlooked as I consider it one of their best ever.